FULLERTON, CA. – (Sept. 15, 2014) – For years, Yokohama Tire Corporation (YTC) has utilized football, basketball and baseball as the backbone for its burgeoning sports marketing program. 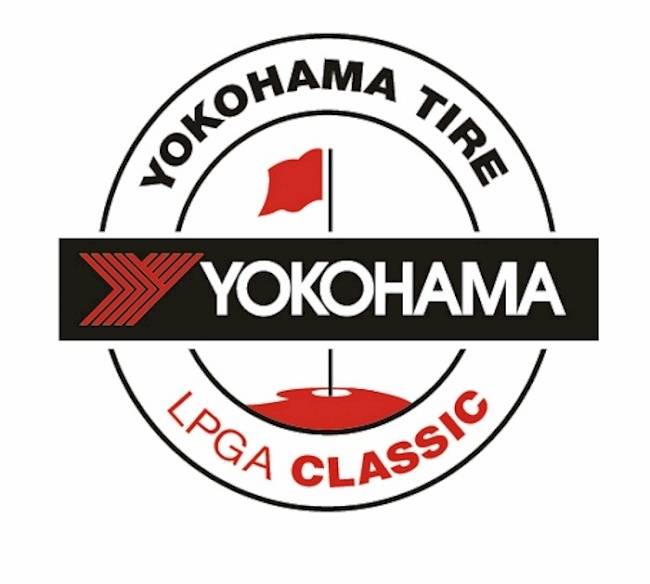 This year, YTC has added a Ladies Professional Golf Association (LPGA) tournament, becoming the title sponsor of the inaugural Yokohama Tire LPGA Classic. The event, September 18-21 on the Senator Course at Capitol Hill along the Robert Trent Jones (RTJ) Golf Trail in Prattville, Alabama, will feature many of the top women golfers in the world, including No. 1-ranked Stacy Lewis, Lexi Thompson, Cristie Kerr, Brittany Lincicome and Morgan Pressel. Besides the LPGA sponsorship, Yokohama’s 2014 sports marketing program includes partnerships with the National Basketball Association’s Los Angeles Clippers; the National Football League’s Indianapolis Colts and Baltimore Ravens; and Major League Baseball’s Los Angeles Angels, New York Yankees and Cincinnati Reds.